My idea of illumination: Randomness. This was taken at a mall where I was hanging out in the last week of 2012, sitting idly and just looking at something to click. Completely random. I’m fascinated by lights and such decoration, but this tells the truth as per my perception. 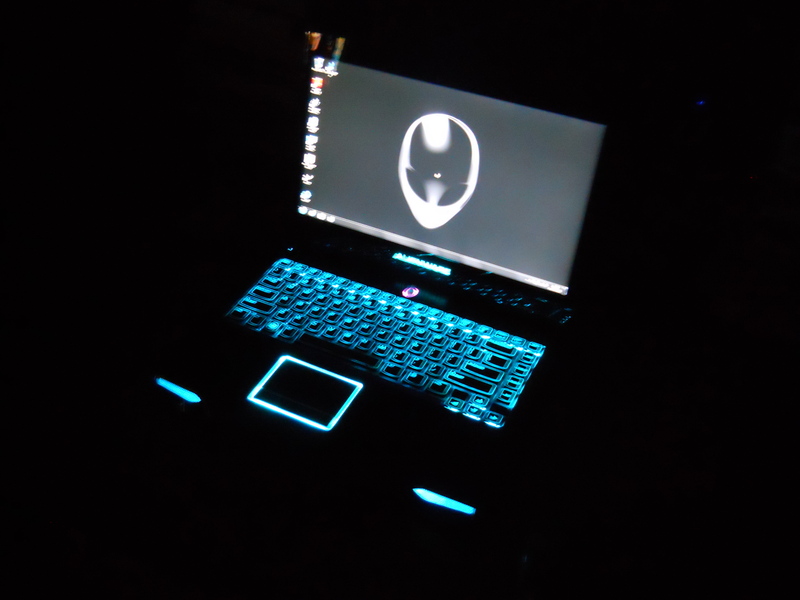 This entry was posted in Uncategorized and tagged Alienware, illumination, light, photo, postaday, randomness, weekly challenge by The Nameless One. Bookmark the permalink.